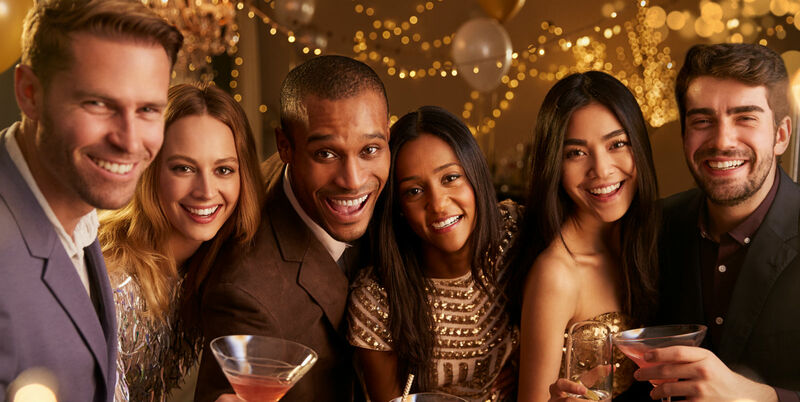 Our private parties are designed to make your night in Vegas one to remember. Private parties are perfect for your themed party night. We provide the party favors for the theme – like necklaces and sashes for bachelorette parties! Guided by your own personal VIP host, every stop on the crawl is carefully chosen. You’ll ride the party bus and walk on guided tours to the hottest venues that Vegas has to offer! There’s no wasting time trying to figure out where the best clubs are. We’ve done the research for you and have already found the best parties of the night. Every night in Vegas is different and no two crawls will ever be the same. We customize the tour just for your group. Like all of our tours you’ll enjoy drinks, drink specials and tickets, snacks, party games, drinking games, and icebreakers. And best of all you get to bypass the lines – we get you in the door with no cover charge! 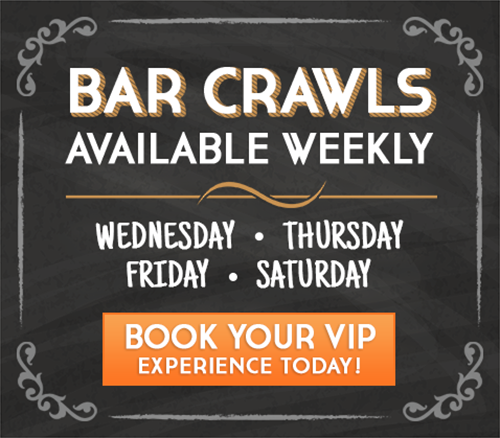 Book a private party crawl today for a night in Vegas that’s made just for you! Where Do You Want To Go (We Also Offer Dinner Options Upon Request)?